RTL Group has named its chairman Thomas Rabe as CEO following the unexpected resignation of Bert Habets. 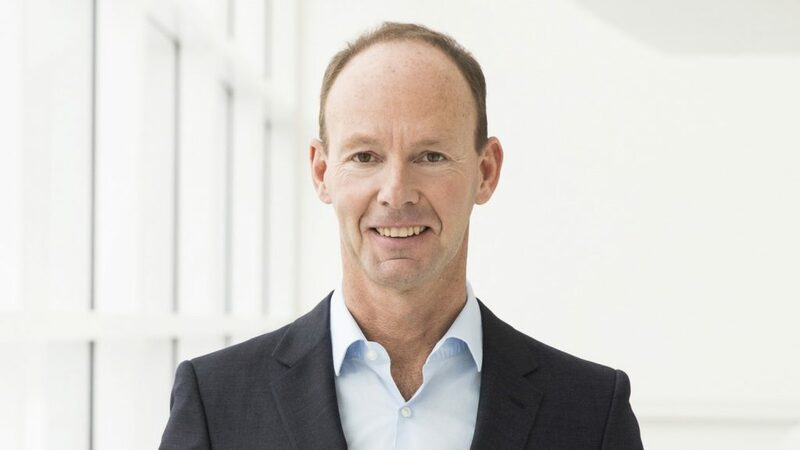 Rabe will take on the roll in addition to his existing duties as chairman and CEO of Bertelsmann, RTL’s 71.5% majority shareholder. RTL said that Habets had decided to resign as CEO and leave the RTL board for personal reasons, without giving further details. RTL has named Martin Taylor as chairman, while James Singh has been named as vice-chairman. Taylor will continue to chair the group’s nomination and compensation committee, and Singh will continue as chair of the audit committee. Rabe has served as chairman and CEO of Bertelsmann and chairman of RTL since 2012. He had previously served as chief financial officer of RTL. “We thank Bert Habets for more than 20 years in various managerial positions at RTL Group and wish him all the best for the future. RTL Group will continue to focus on three priorities: further strengthening its core TV, audio and production business, building local video streaming champions, and growing its advertising technology business,” said Rabe. Habets, who has worked for RTL Group since 1999, was co-chief executive of the company alongside Guillaume de Posch in 2017, replacing Anke Schäferkordt. He has been the sole chief exec since January last year, when De Posch stepped down. Publicly-listed RTL Group is one of Europe’s leading broadcast companies generating €6.5 billion in sales last year, accounting for the majority of Bertelsmann’s revenues. EBITDA fell by 5.7% to €1.38 billion as a result of the one-off sale of the group‘s Paris building in 2017, but was up 0.7% on an adjusted basis. Habets has led RTL’s drive into streaming to combat the growing influence of US media giants such as Netflix and Amazon. Last month he reiterated the group’s strategy of creating “local streaming champions” and strengthening content creation, with promised investment of at least €350 million, including €300 million in content, in streaming offerings, such as TV Now Premium in Germany and Videoland in the Netherlands over the next three years. RTL’s French unit M6 is also part of the consortium, along with France Télévisions and TF1, behind that country’s planned Salto JV. Habets rejected plans for cooperation with Germany’s other main commercial broadcaster, ProSiebenSat.1, to create a common streaming platform for the country, arguing that a joint offering with the group, possibly also involving public broadcaster ZDF, would take too much time to set up.